PINE HILLS, FL. 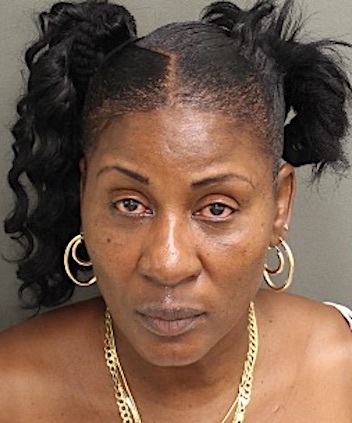 (THECOUNT) — Nicole Taylor, of Pine Hills, Florida, has been identified as the suspect arrested after opening fire on her neighbor following a loud music complaint Sunday morning. Taylor allegedly shot at her neighbor multiple times after being asked to turn down music in her vehicle, authorities said. Orlando police said a neighbor approached Taylor’s vehicle around 5 a.m. Sunday morning on Pine Hills Road and asked her to turn down her music because the victim’s children were sleeping. Officials said no one was struck by the bullets, reports WESH. Eventually, police said they were able to get her back out of her home and arrested her. Taylor is charged with possession of a firearm by a convicted felon and attempted second degree-murder with a firearm. 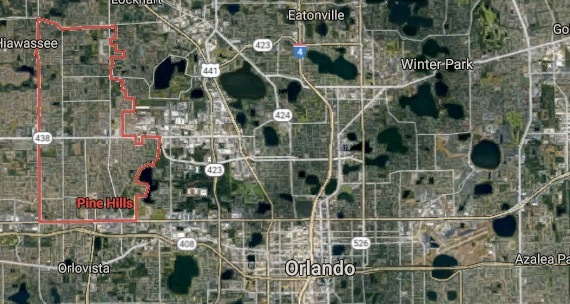 Geo quick facts: Pine Hills is a census-designated place and unincorporated subdivision in Orange County, Florida, United States, west of Orlando. As of the 2010 U.S. Census, Pine Hills had a population of 60,076. It is a part of the Orlando–Kissimmee–Sanford, Florida Metropolitan Statistical Area – Wikipedia.